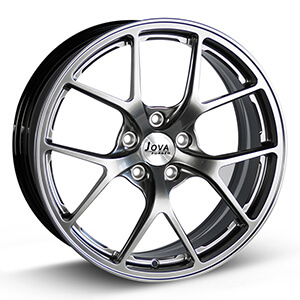 ﻿ Stronger Load Capacity Wheels,Forged Customized Alloy Wheels-Jova Car Accessories Co.,Ltd. 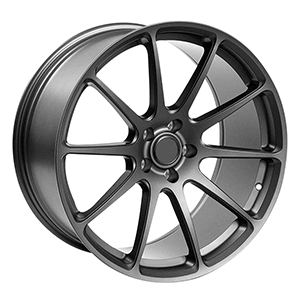 This affordable forged wheels are matte grey finish , 10 spoke, 5 hole. we can make 16 17 18 19 20 21 22 inch, 5x100, 5x110, 5x112, 5x113.4, 5x120, 5x130. 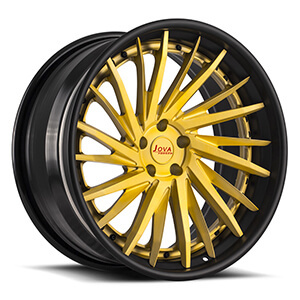 This mercedes oem wheels are colored finish with black and golden, 18 inch, 5*112, staggered spoke, two piece forging process. we can custom made it from 17 inch to 24 inch. custom mercedes wheels, contact now! This mercedes c class wheels are all gloss grey finish, mulit spoke, concave. we can custom made it from 17 inch to 24 inch. custom mercedes wheels, contact now! This mercedes rims are all matte black finish, 10 spoke, concave. we can custom made it from 17 inch to 24 inch. custom mercedes wheels, contact now! This mercedes benz replica wheels are colored finish, 5 y spoke. we can custom made it from 17 inch to 24 inch. custom mercedes wheels, contact now! 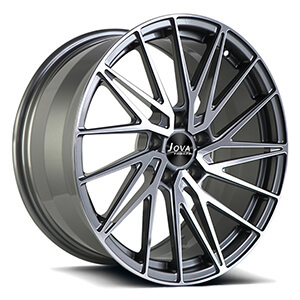 This staggered rims are all gloss grey finish, staggered spoke, deep concave. we can custom made it from 17 inch to 24 inch. oem mercedes wheels, contact now! 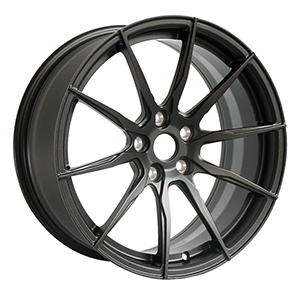 This lightweight alloy wheels are black painted with machined face, double 5 spoke. we custom made light wheels 17" 18" 19" 20" 21" 24" with a factory price. 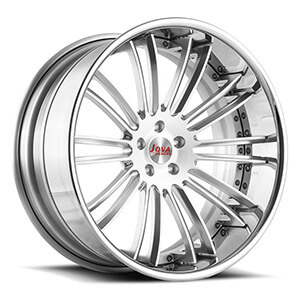 This custom car wheels are all gloss silver finish, double 10 spoke, deep dish, two piece, forging process. we can custom made it from 17 inch to 24 inch. custom mercedes wheels, contact now! 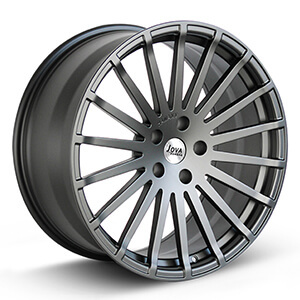 This bmw 335i rims: one piece forged wheel, all grey finish, 10 spoke, concave, 5x120mm, an aluminum alloy cap. 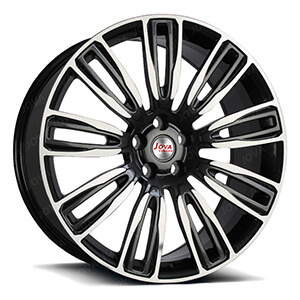 This aftermarket off road wheels are black finish with machined finished, 9 staggered lug. 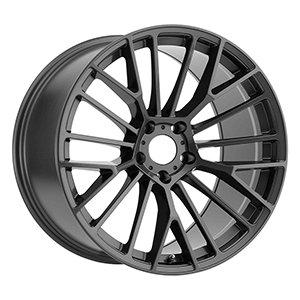 we also offer custom off road wheels from 17" to 24" with a factory price. 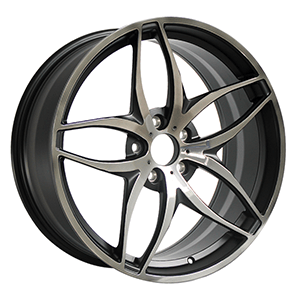 This custom aluminum rims are gloss black paint with machined finished, staggered concave spoke. 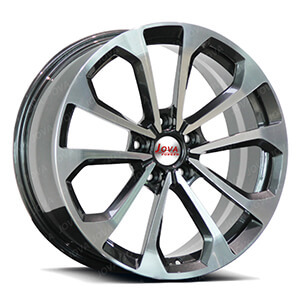 we also offer custom rims from 17" to 24" with a factory price. 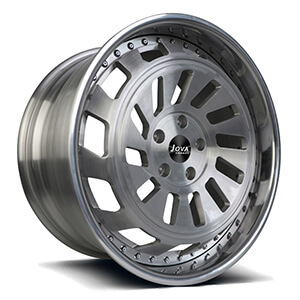 This brushed rims is a 2pc forged wheels, staggered spoke, size front 18x8, offset 20 ,rear 18x9, offset 30 ,PCD 5x100, fine silver flash brushed finish.